SOLD!!! 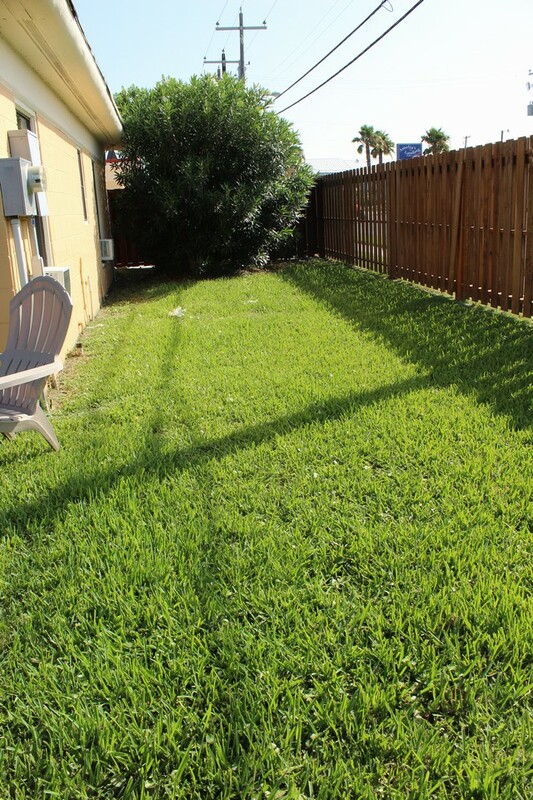 Perfect Beach Cottage In The Heart Of Port A! SOLD!! Location! Location! Location!! Perfect Beach Cottage in the heart of Port A. 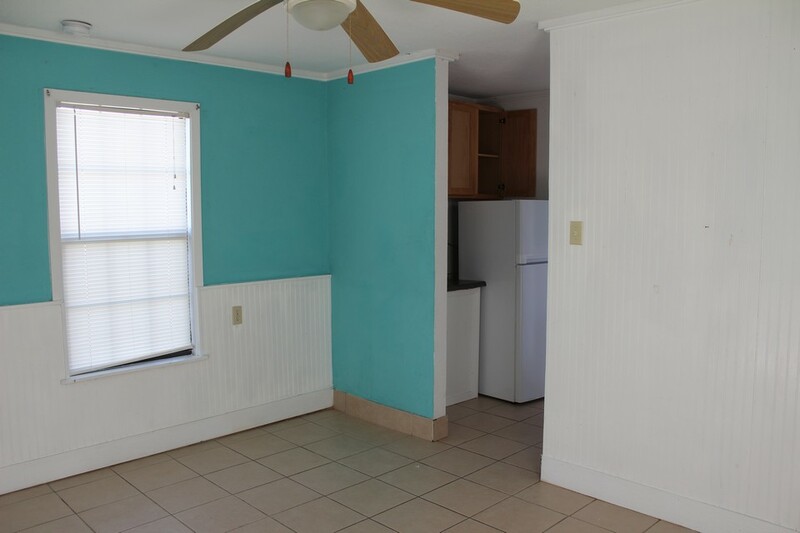 This can either be made into a 2 bedroom with motel style kitchen unit, or finish out one room with a full kitchen and have a one bedroom unit. 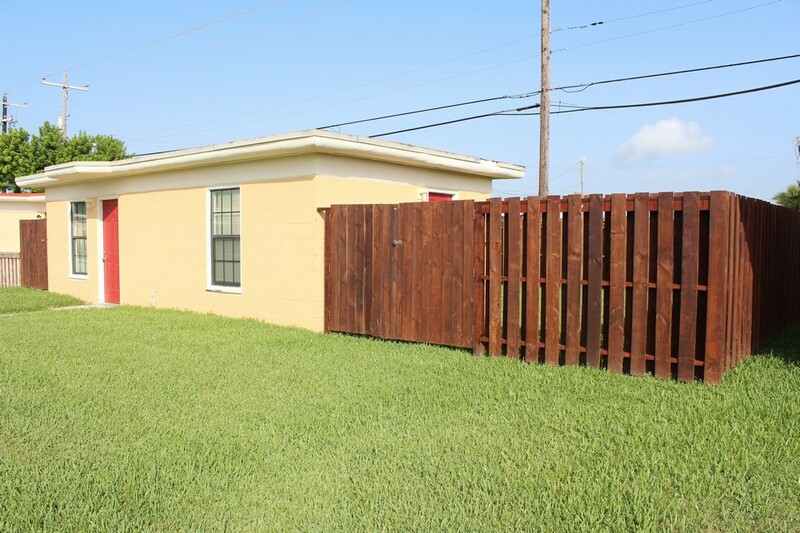 This unit has a fence already built for your privacy. 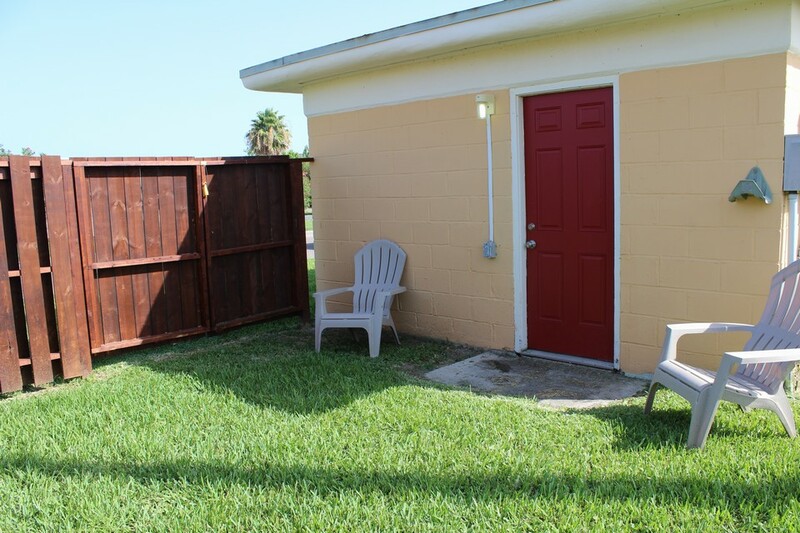 Short term rent this coastal cutie or keep as your beach bungalow. 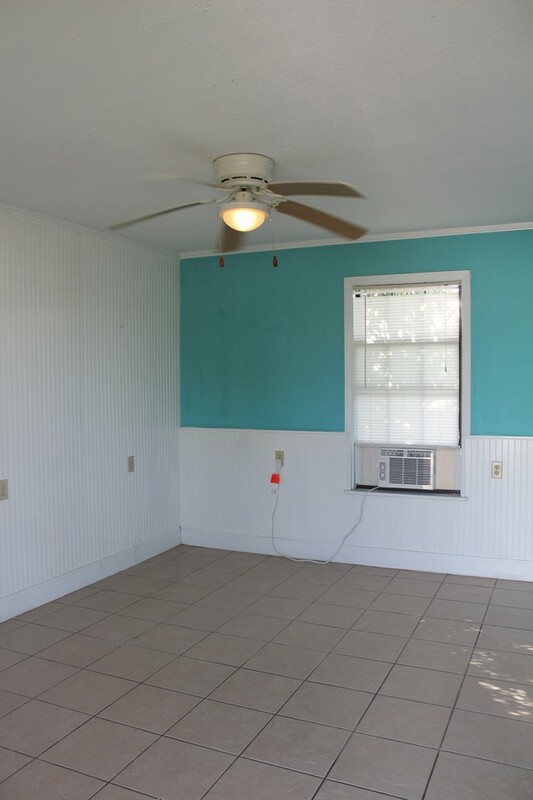 Entire complex has really been given a facelift and this unit has so much potential just waiting for you to give it your personal touch. 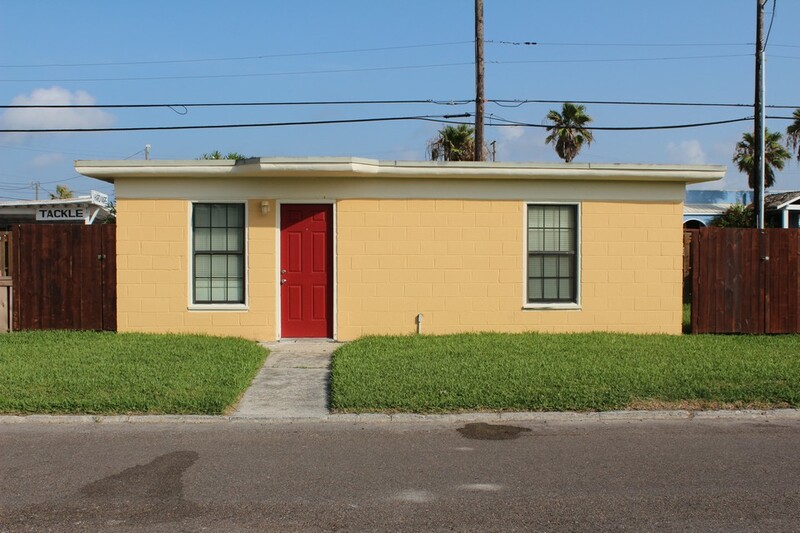 You will also be owning a piece of Port A history, built back before the high rise condos came to the island and cottages were the place to stay. According to owner, flood is through the National program and runs approximately $3000 a year and multi-peril is approx. $1500. 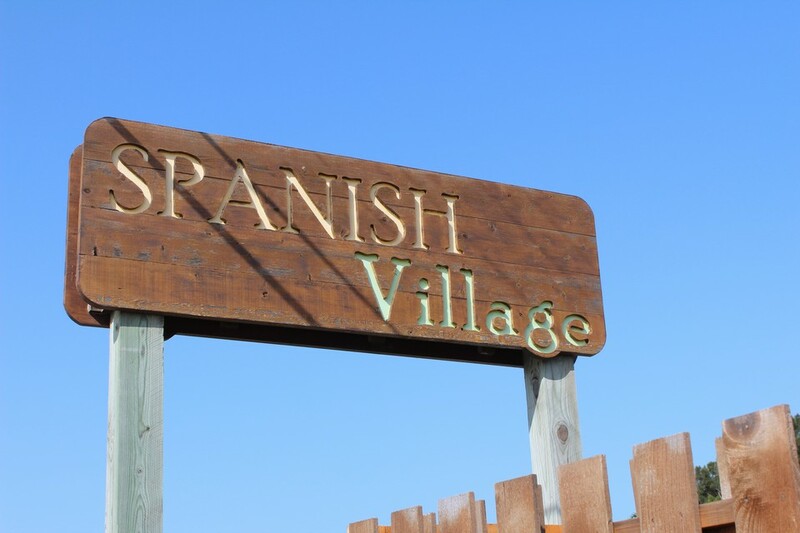 $1000 HOA fee due at closing to build HOA account.